TRAP DESCRIPTION: 6" Wide x 6" Tall x 18" Long. 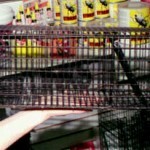 Heavy steel frame with 1/2" mesh wire makes this the choice for commercial trapping. 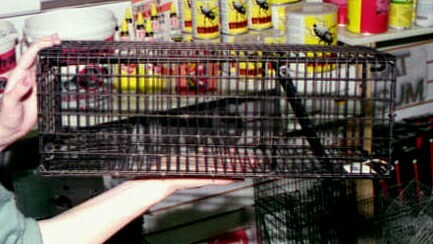 It will outlast most wire traps that don't use any metal frames. The unique "U" link allows you to adjust the trip setting. Widen it for light sets, clamp it slightly shut to make the set heavier.